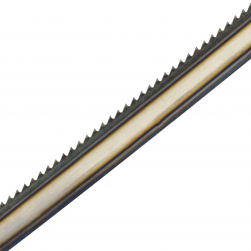 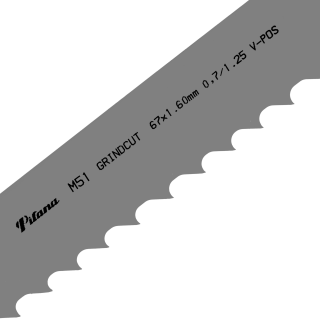 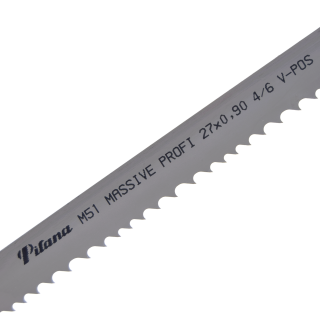 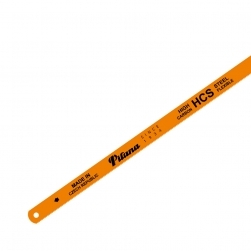 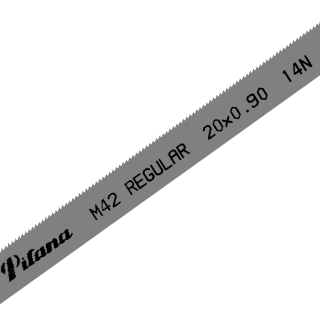 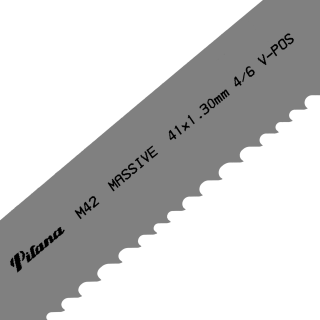 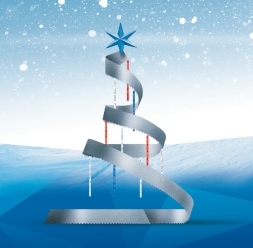 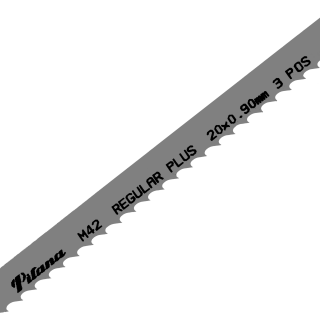 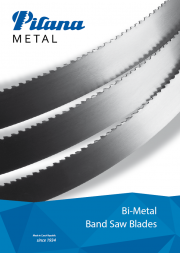 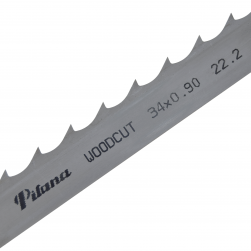 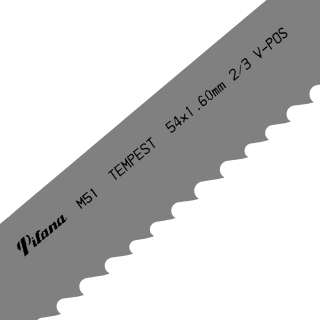 PILANA bimetal band saw blades have tooth cutting edge made from High Speed Steel (HSS), while the body is made form highly flexible steel so it can resist cyclic bending stress. 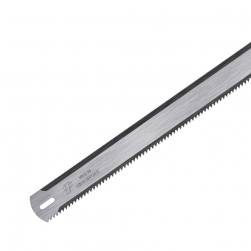 Combination of these materials provides much better cutting performance compared to carbon steel band saw blades. 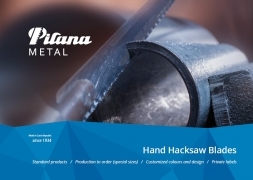 These properties appreciate especially industrial customers. 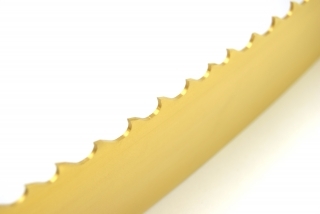 The bands are produces with most advanced technology, using the high quality raw material from Europe production. 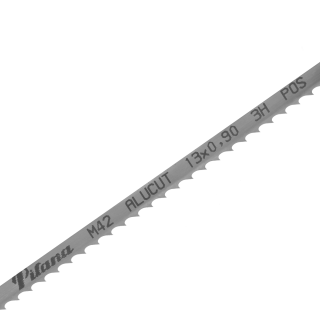 We offer wide portfolio of band saw blades so you can choose the optimal band for your application.